Endorse Me! 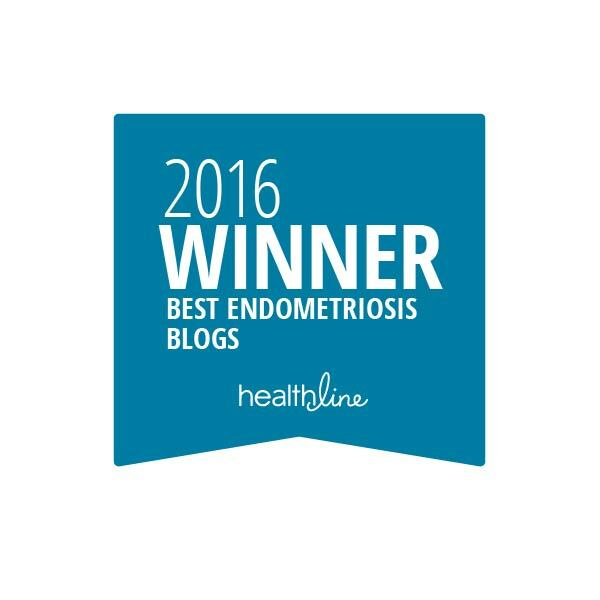 | Still Sunflowers: My life with endometriosis Endorse Me! 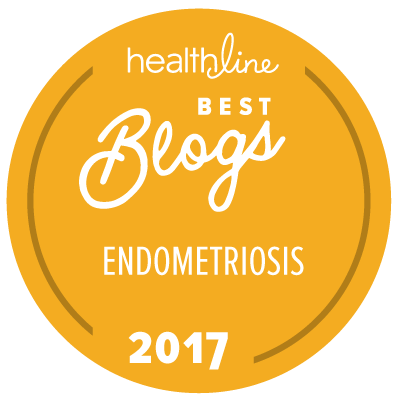 - Still Sunflowers: My life with endometriosis: Endorse Me! 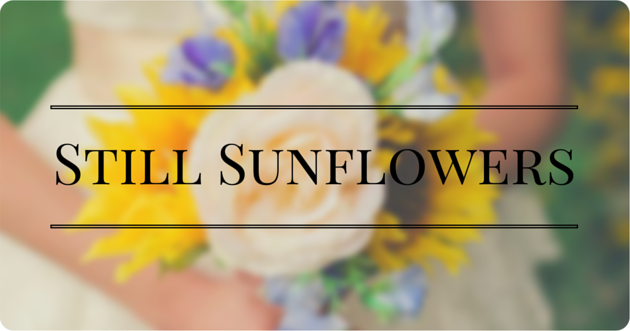 Friends, Still Sunflowers has been nominated for the WEGO Health Activist Awards. If you feel so inclined, please click the button below that says "Endorse Me Now." This will help push me toward being a finalist. I think you can only endorse me once, and endorsements run through Oct. 21. Thank you so much. But I especially thank you for reading my little corner of the internet.